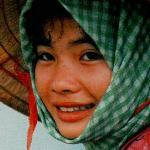 Vietnam Bike Tours provides a package pricing system in order to minimize and simplify our client vacation charges. 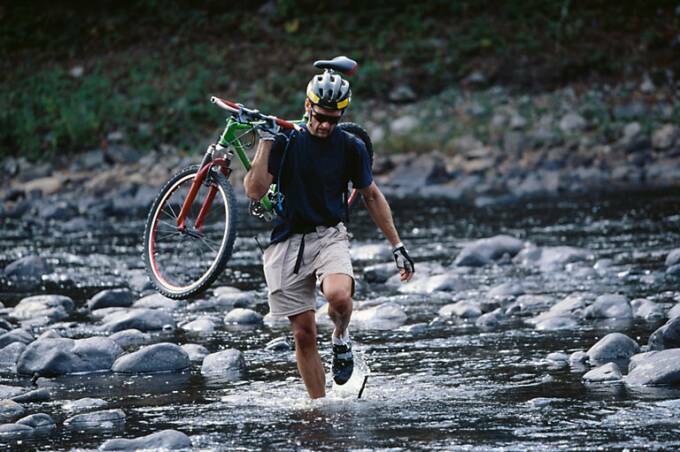 Each package has a carefully calculated fixed price, which is inclusive of accommodation, bike care, standard first-aid, an English speaking biking guide, air-conditioned back-up transportation, boat trips, entrance fees, meals and other charges related to your trip. In order to keep our packages as affordable as possible, all prices have been calculated according to client accommodation and transportation preference. Package prices include government tax. Clients are responsible for charges incurred outside of the scheduled itinerary, air-tickets, visas, travel insurance, and all expenses of a personal nature. A deposit of 30% of the total package price is required upon booking confirmation. The remaining balance of 70% is payable one week, or seven days, before the scheduled tour date. 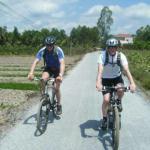 If you wish to make changes to your tour arrangements, you must notify Vietnam Bike Tours in writing. 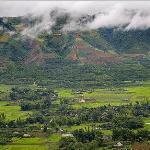 Vietnam Bike Tours does not charge an administrative fee for amendments; however, clients must cover any increase in the price of tour services. 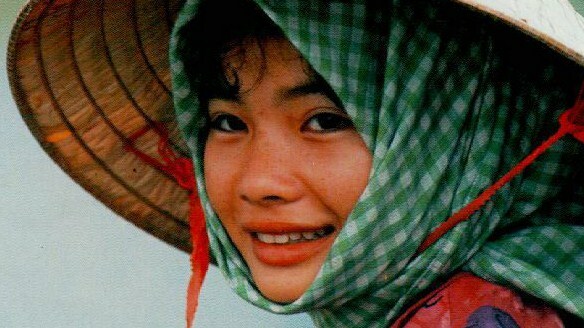 Amendments to tour arrangements are subject to availability and to Vietnam Bike Tours’ written consent. 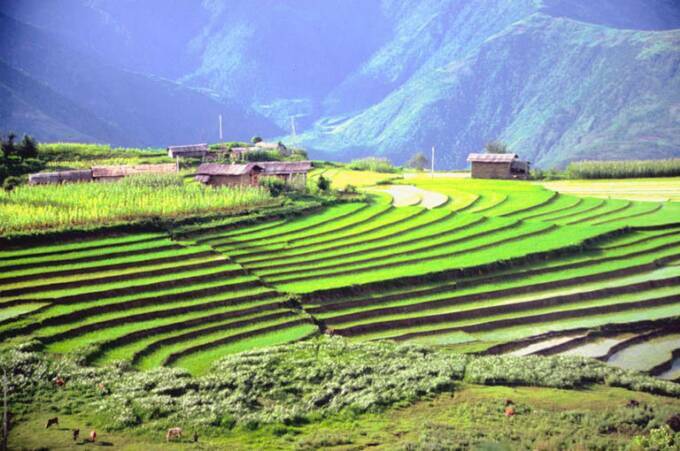 Vietnam Bike Tours will be held responsible for any additional expense resulting from changes caused by us in itinerary, transportation, accommodation or meals. Except in situations beyond our control, we promise to refund any difference in payment for services rendered. Flight itineraries are subject to change without prior notice due to weather conditions and other factors. As a courtesy, Vietnam Bike Tours will do all in its power to assist participants in boarding flights or finding alternative arrangements. 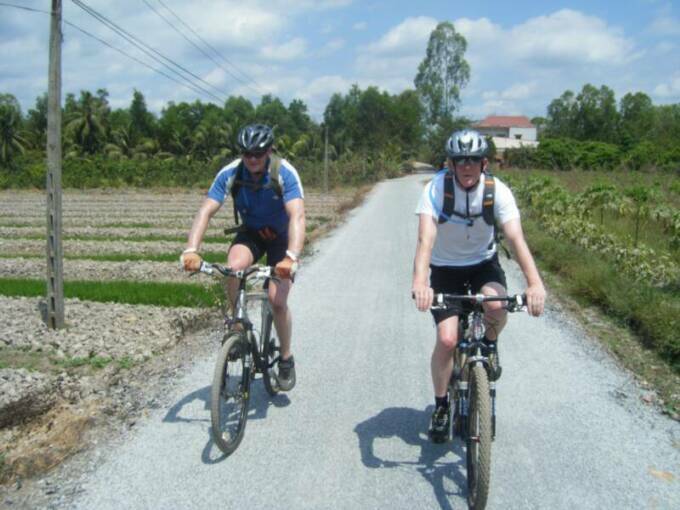 Vietnam Bike Tours can neither be held responsible for denied boarding, nor for any additional costs incurred. Package prices are subject to change, should our partners amend their rates prior to commencement of the tour. 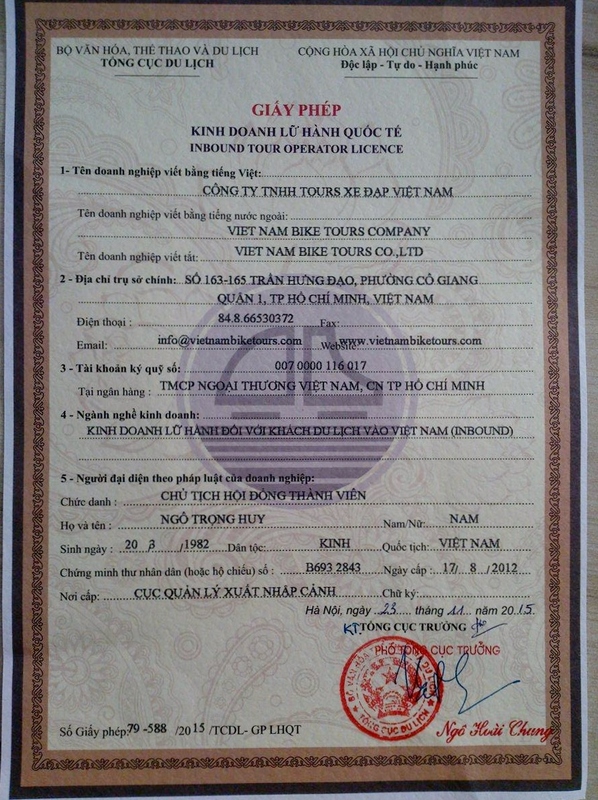 Vietnam Bike Tours can help those who require a visa to obtain one. 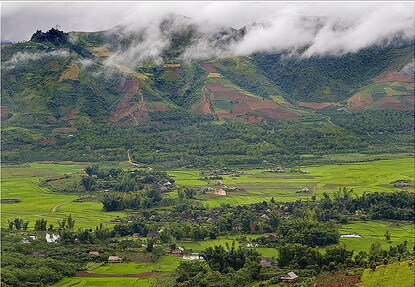 Vietnam Bike Tours will not be held responsible for visa regulations, denied applications, or difficulty with local authorities. It is the client’s responsibility to ensure that they have a valid passport and visa. 15 days notice: No charge - money back guarantee. 13 to 15 days notice: 15% of total payment. 10 to 12 days notice: 25% of total payment. 8 to 9 days notice: 50% of total payment. 7 days or less (including no shows): 100% of total payment. Note: Maximum 02 children are allowed at reduced rates, per party. Crib upon request, rate to be determined on a case by case basis. Bookings in Lunar New Year: will be applied a surcharge of 50%. Besides, depends on hotels, there may be an additional surcharge for compulsory meals on Christmas’ Eve and New Year's Eve. This will be confirmed at the time of booking.